Disney | More Crunchy Beach Mama! I love Disney music. Growing up I knew every word to every song in all the popular movies. Now in the car we listen to Disney Radio with my kids. 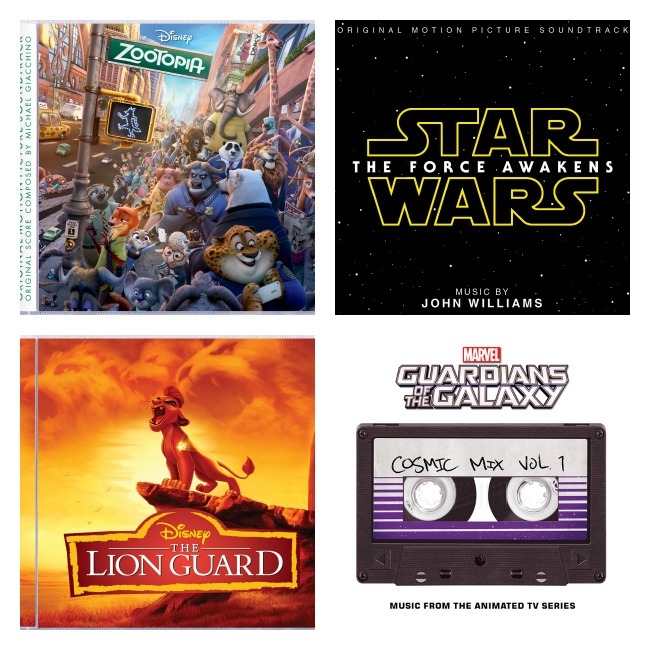 Today I’m happy to share with you four soundtracks that is part of Disney’s Hop to the Music program. 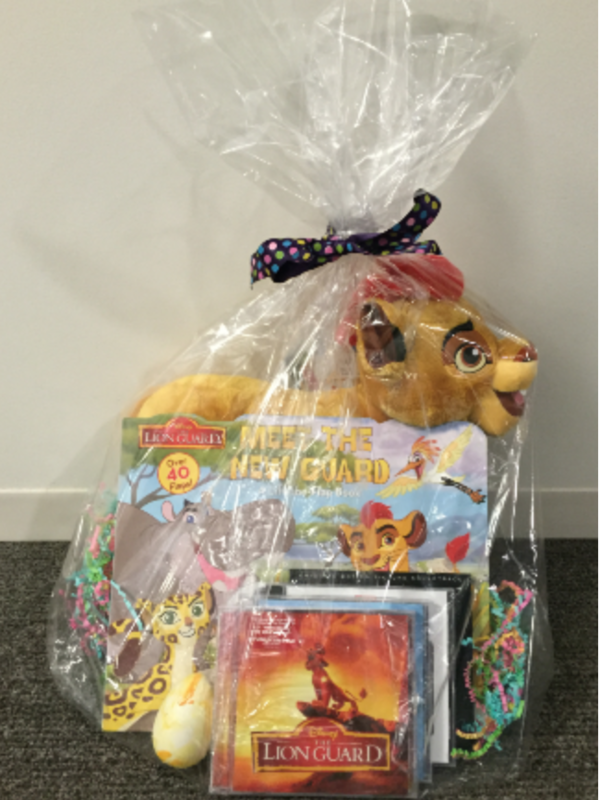 The Lion Guard – from the Disney Channel show! Zootopia – from the movie now in theaters! Star Wars: The Force Awakens – soundtrack from the newest movie! Marvel Guardians of the Galaxy Cosmic Mix Vol. 1. – music from the Animated Television Series! Visit all Disney titles from the Hop to the Music campaign. I received these items for my post to share with you. All opinions are my own. Links may be affiliate. The giveaway will end on April 5, 2016 at midnight MT. Winners will be drawn via widget. Once a winner is drawn I will contact them and they will have 48 hours to reply before I draw a new winner. Giveaway is open to anyone in US and you must be 18 years of age or older. Giveaway not affiliated with Facebook & I release them of liability. Winner will be posted in the widget. 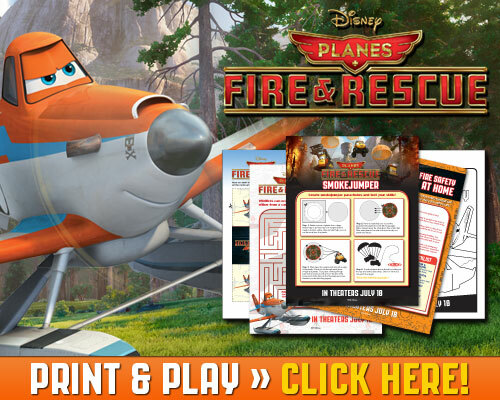 PLANES: FIRE AND RESCUE Coloring and Activity Sheets! soooooooooo excited for this movie that opens July 18th!